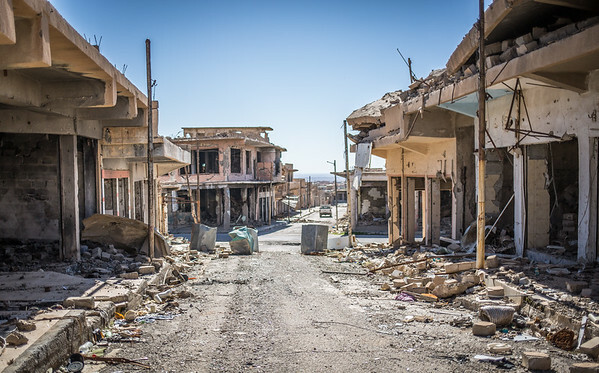 Sinjar, at the foothills of the mountain, still lies in utter ruins three years after the retaking of the city. Bomb remnants from airstrikes and booby traps laid by IS are still strewn in the rubble. Education and health services collapsed and urgently need support to be rebuilt. The youth in the city face an uncertain future with no livelihood opportunities.